I have made several 'photographic resolutions' for the New Year. One of them is to learn more about the proper use of flash. I have generally only photographed with natural light, but feel I might be 'leaving something on the table' by not learning more about how to properly use flash for the type of photography I generally do (nature/landscape/macro). In addition, it has me thinking about a foray into other types of photography that I have not done but do find interesting, such as 'people photography'. We shall see where it all leads. 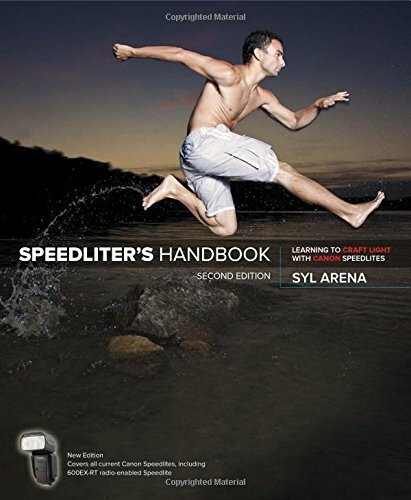 I have taken the initial step with Syl Arena's "Speedlighter's Handbook". This last weekend was quite cold, so, rather than go out, I stayed in and tried shooting a thing or two 'playing around' with flash. This image is of a portion of a circuit board that protrudes from the bottom of an old hard drive that I had laying around and is totally lit by flash.